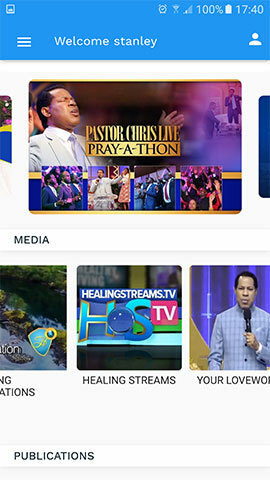 Experience the Healing School with Pastor Chris on the Go! Together taking healing to the nations. 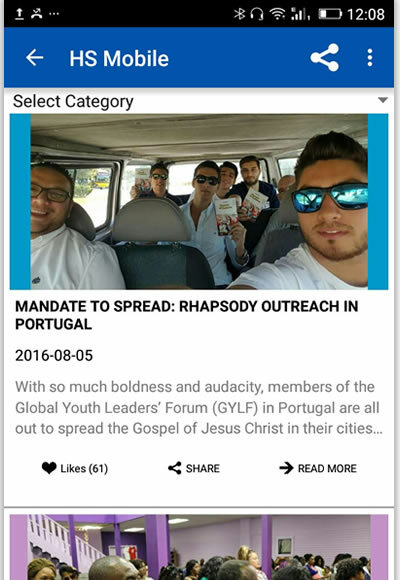 HS Mobile allows you to share Video, Audio and articles to your social network platforms. You can also comment on all articles and share your views and experiences. 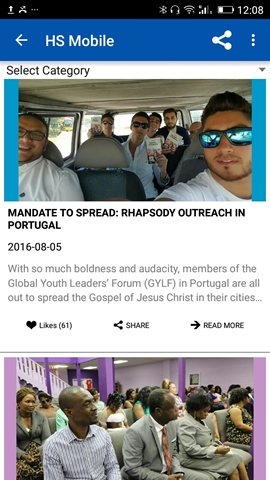 View Blogs and get the latest updates from the Healing School Ministers' Visitation Program. 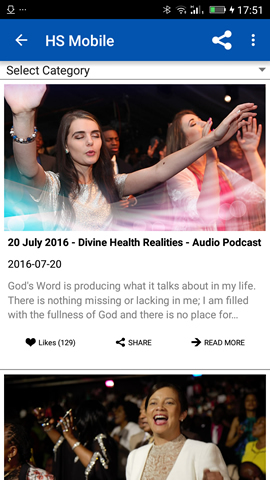 Download for free the Healing School Monthly Magazine available in more than 30 Languages. Get daily notifications of inspiring audio confessions guaranteed to lift your day. With the partnership module, you can give your partnership on the go. 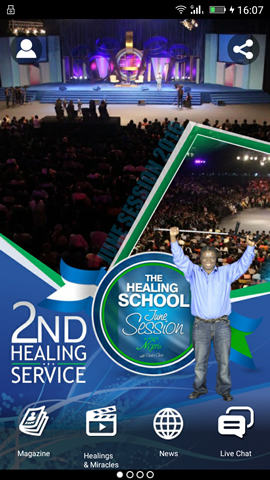 The Healing School is the healing ministry of Rev. 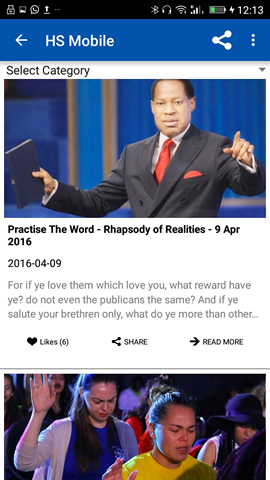 Chris Oyakhilome (PhD), President of LoveWorld Incorporated, (a.k.a Christ Embassy) churches worldwide. 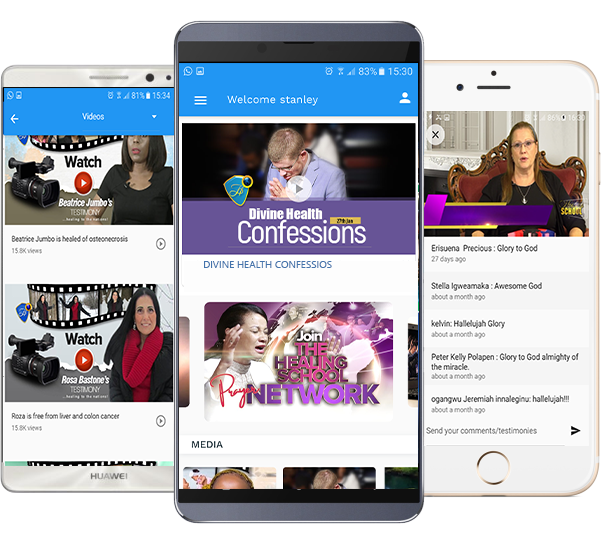 The all new Healing School Mobile app gives you access to a multi-lingual experience with translations in French, German, Russian and Spanish. Watch inspiring videos, listen to faith stirring audio podcasts, register for upcoming sessions, connect with the Healing School on Yookos and more. Copyright 2017 HS Mobile. All Rights Reserved.